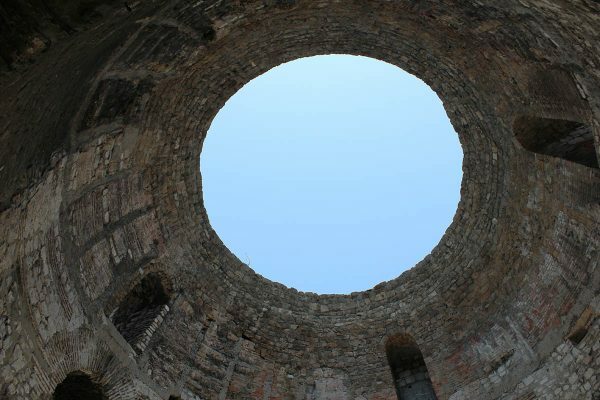 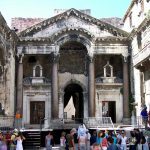 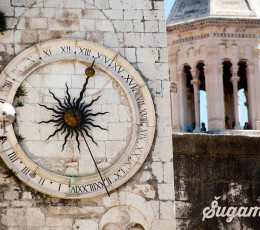 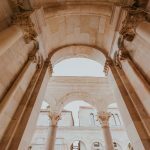 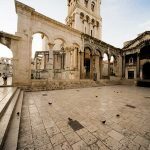 Split walking tour is our signature tour aiming to reveal to you the most interesting sights in and around the Diocletian Palace in the old town of Split. 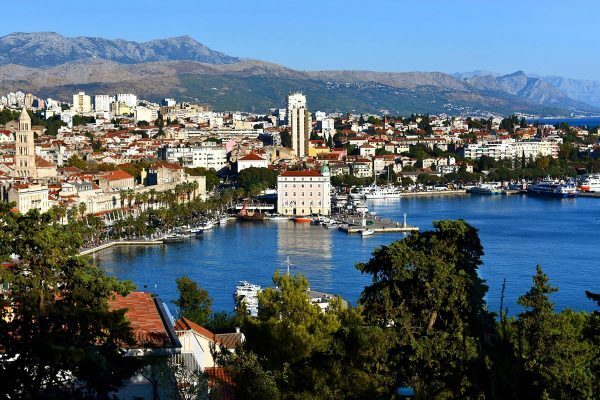 The tour is rounded of by the walk to the most popular viewpoint of the city on the Marjan hill. From the viewpoint (belvedere) you will have a panoramic view of the islands, coastline and the city. 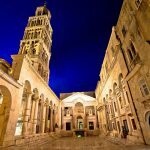 While in Croatia you’ll be amazed with rich history and culture of most of the cities but Split has special gem in the heart of the town. 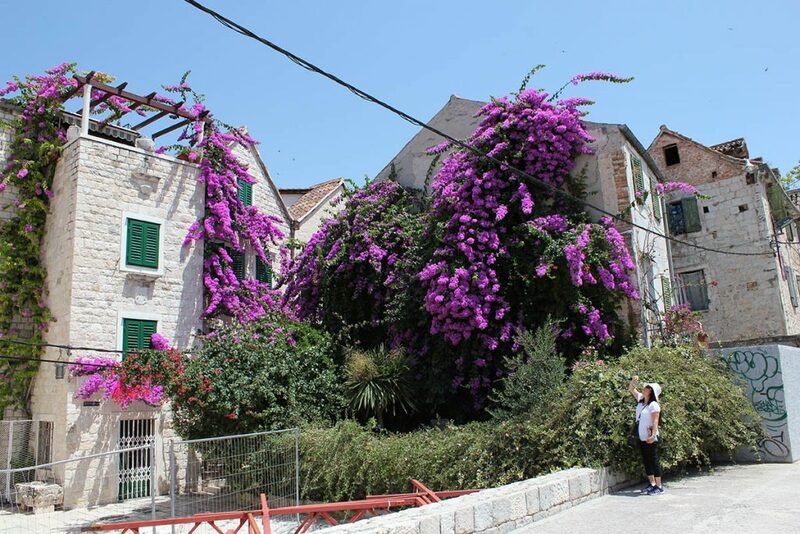 After exploring old part of the city – beautiful 1700 years old Diocletian palace you’ll have an opportunity to climb the Marjan forest with local tour guide. 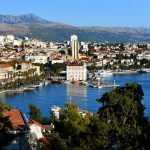 Marjan Park is a hill overlooking the city of Split and nearby islands, offering impressive view of a harbour and nearby mountains Mosor and Kozjak. 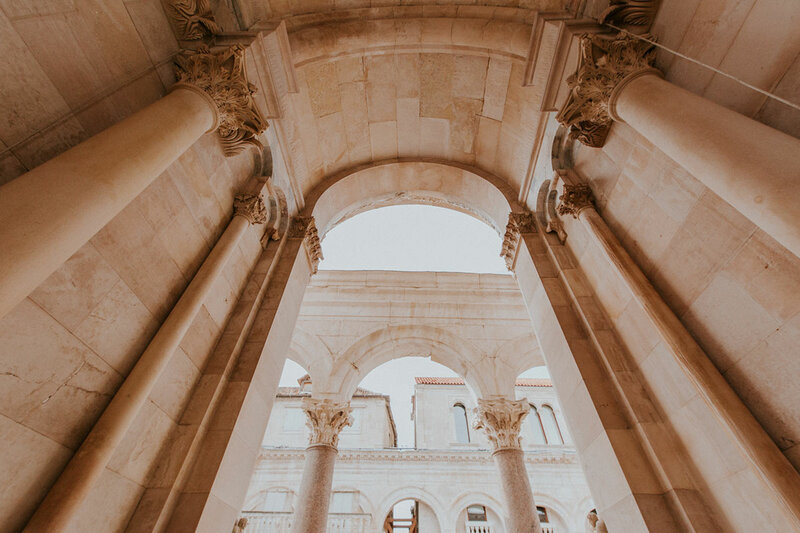 Enjoy easy walking on forested park trails away from summer crowds and breath the freash air while soaking up the sun rays in beautiful surrounding. 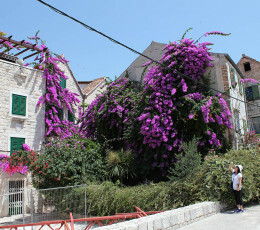 Capture incredible moments in Mediterranean pine trees forest and heard interesting storytelling of our guide. 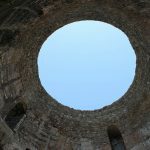 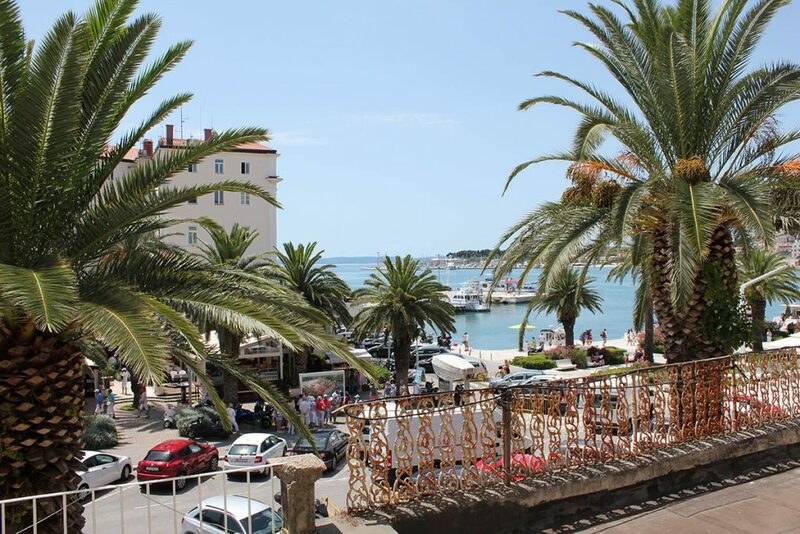 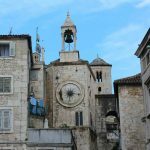 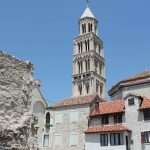 Discover more about this lovely town on Dalmatian coast who offers a great mix of old Roman history and modern lifestyle. 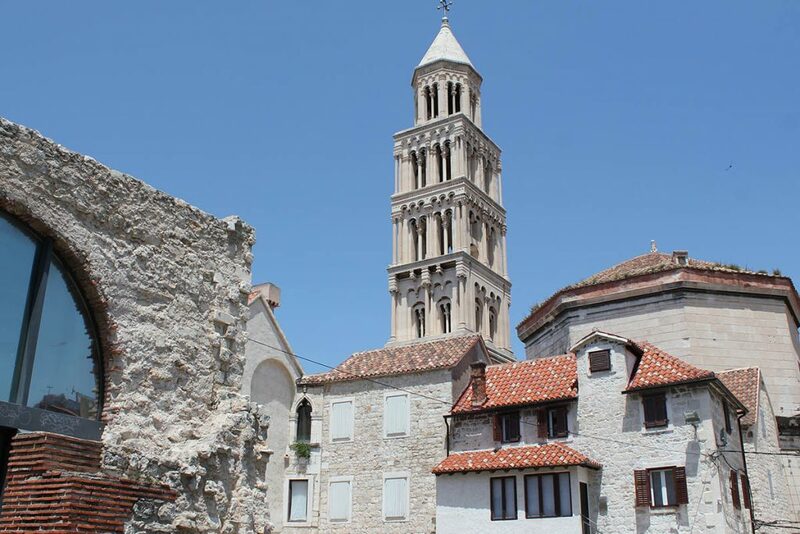 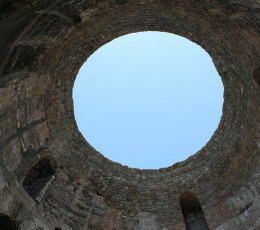 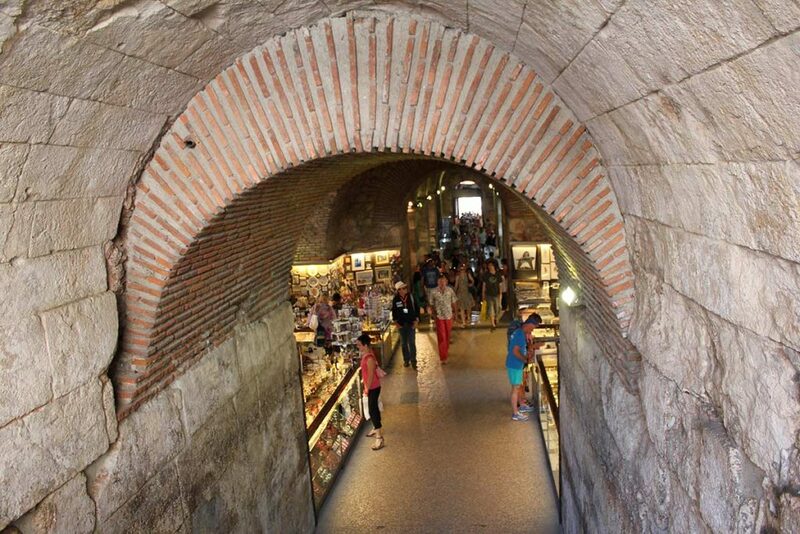 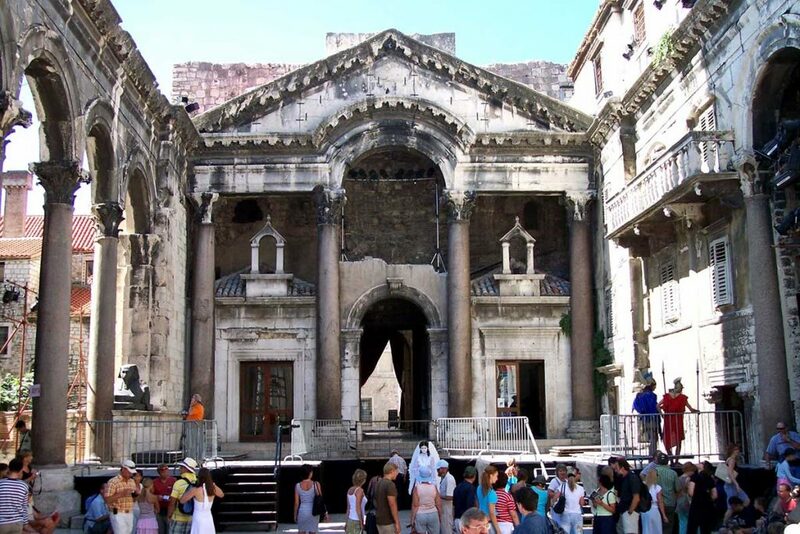 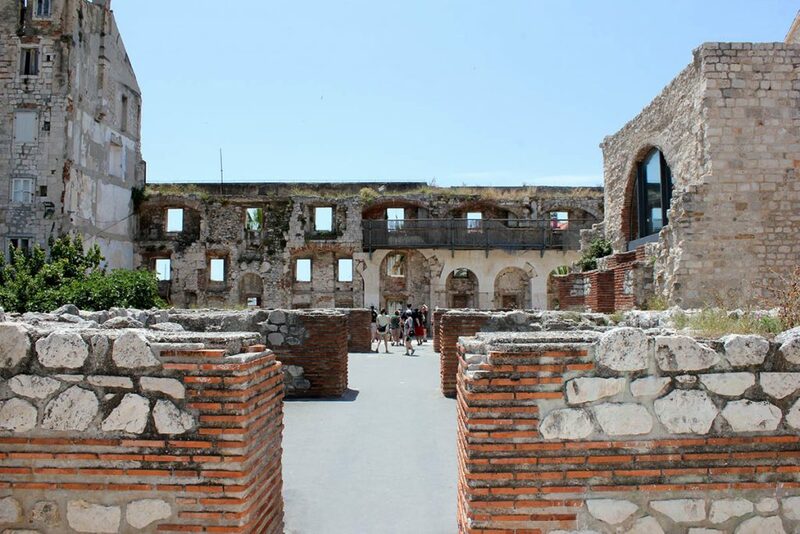 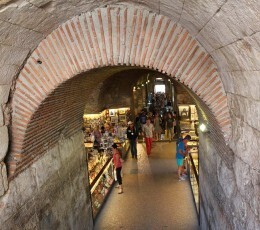 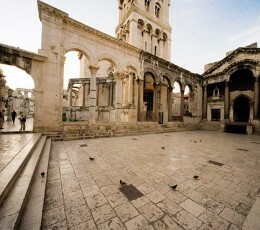 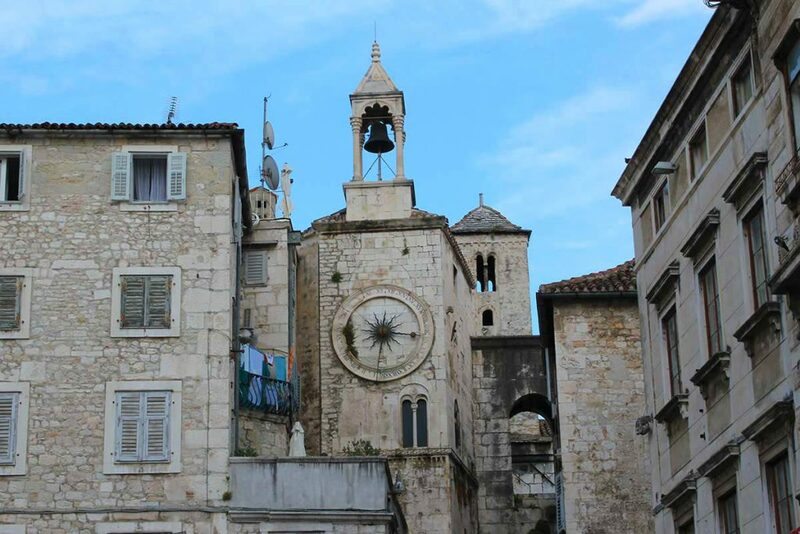 The old town is built within the ancient ruins of Diocletian Palace. 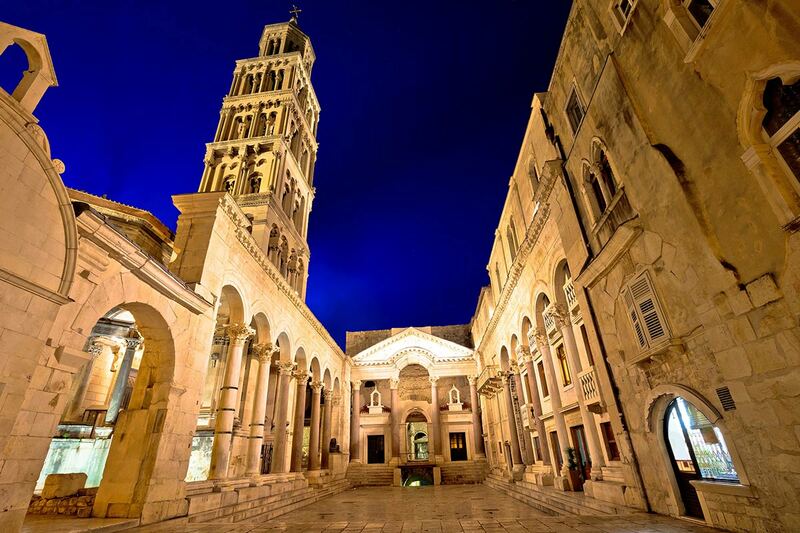 Today, this part of town is UNESCO protected place and full of friendly bars, restaurants, shops and museums. 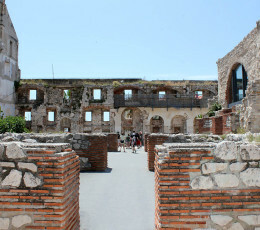 Seafront of the Palace is main place for relax and soak up the sun while sipping cocktails and refreshments. 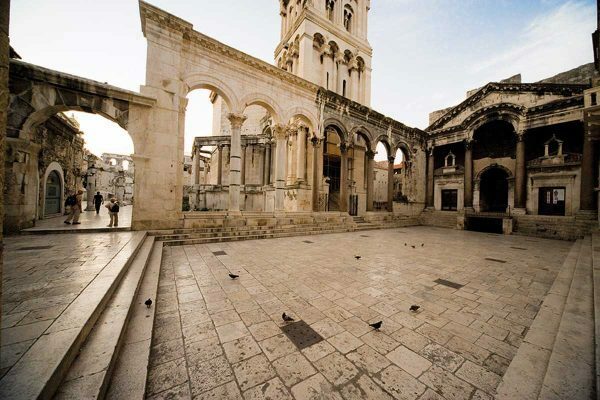 Visit all major attractions and hidden corners on our walking tour accompanied by local tour guide. 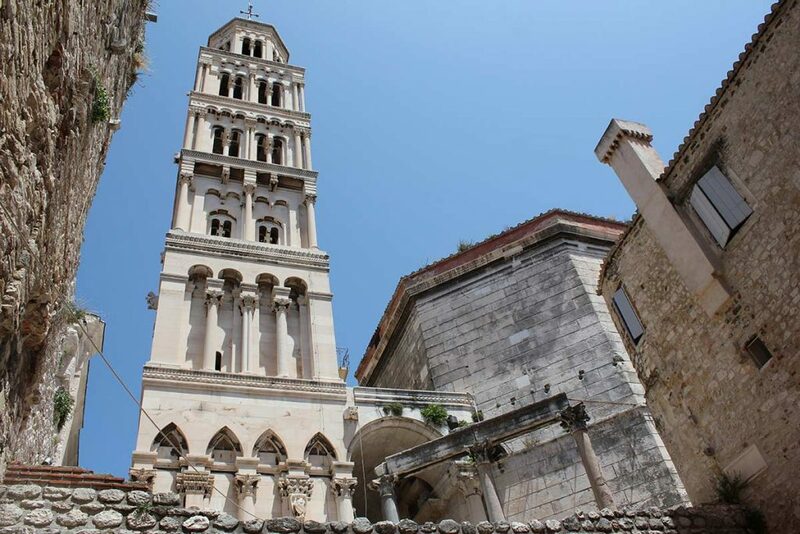 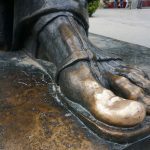 Start exploring the most fascinating Croatian town from the bronze maquette on the main promenade in Split, continue towards most fabulous historical sites and hidden alleys in the town. 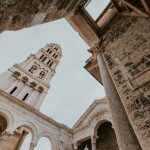 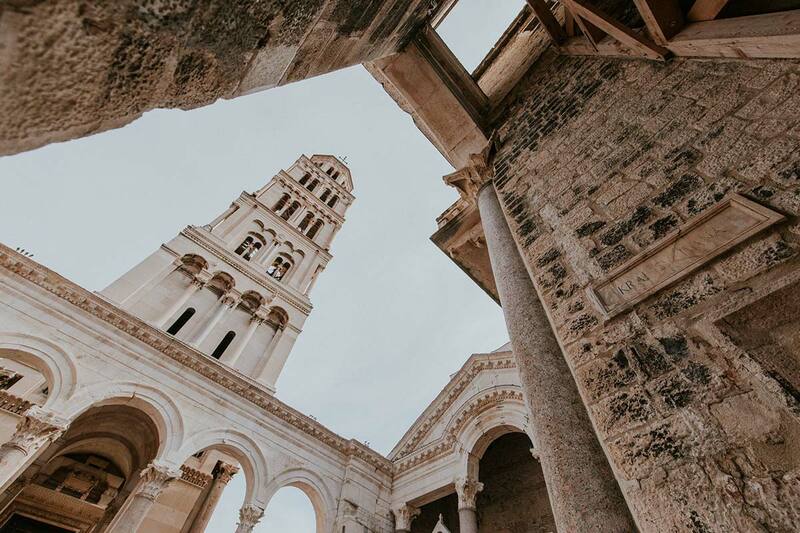 Gain an insight about the architecture, history and modern living of Split’s citizens while admiring glorious arhitectual scenery. 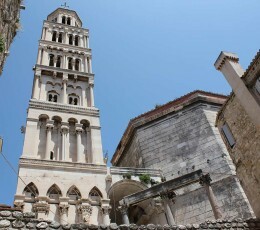 For group price, please contact us. 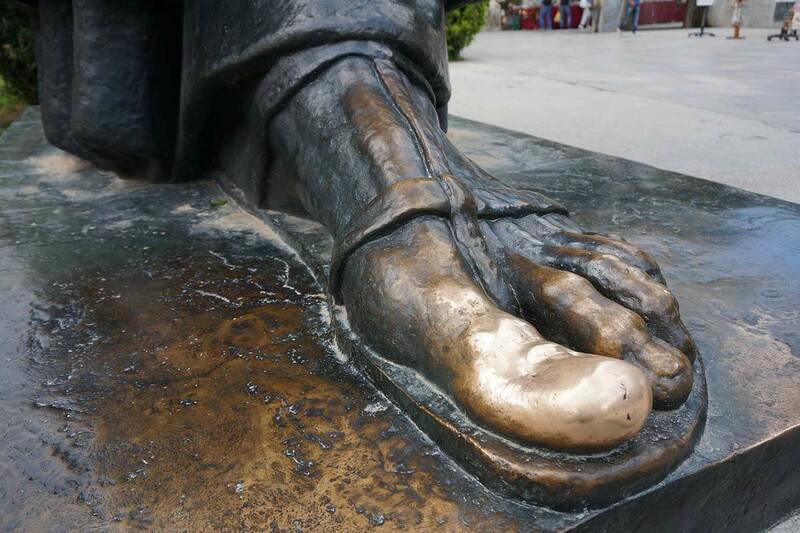 Meeting point is by the bronze statue of Split on the main promenade (Riva). 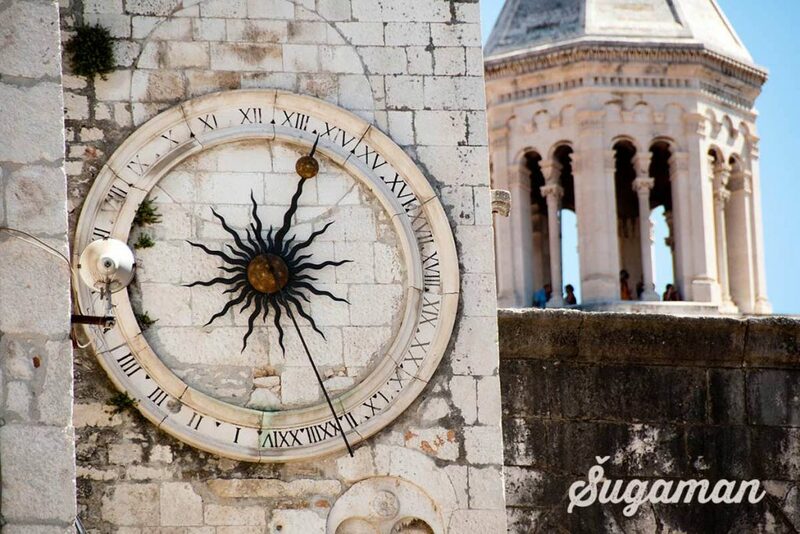 Please arrive at least 10 minutes before tour departure.